Stockholm, the capital of Sweden, encompasses 14 islands and more than 50 bridges on an extensive Baltic Sea archipelago. The cobblestone streets and ochre-colored buildings of Gamla Stan (the old town) are home to the 13th-century Storkyrkan Cathedral, the Kungliga Slottet Royal Palace and the Nobel Museum, which focuses on the Nobel Prize. 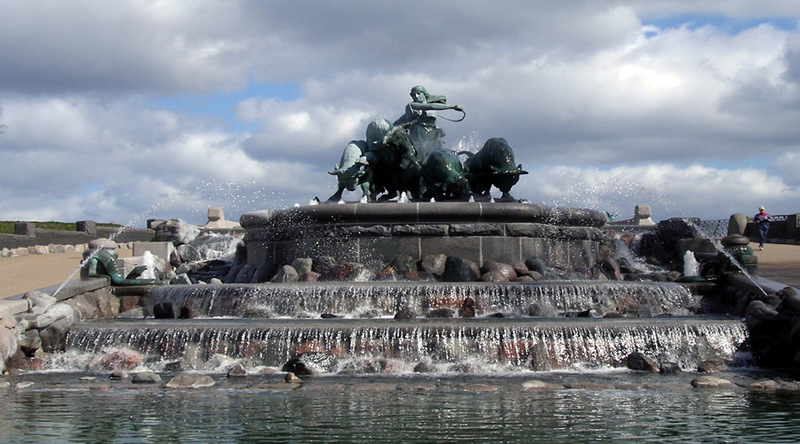 Copenhagen, Denmarks capital, sits on the coastal islands of Zealand and Amager. Its linked to Malmo in southern Sweden by the resund Bridge.Oslo, the capital of Norway, sits on the countrys southern coast at the head of the Oslofjord. 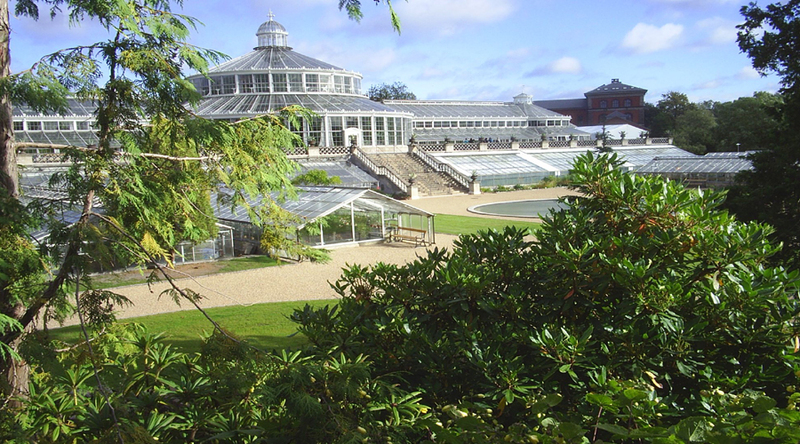 Its known for its green spaces and museums. Breakfast at Hotel. Today you have a 24hours Hop on Hop Off Bus & Boat Ticket to see Stockholm's most important sights from land and sea with this hop-on, hop-off combo bus and boat tour. Disembark the bus or boat at all of the stops, or stay onboard and listen to the audio commentary offered in 10 different languages. Explore attractions like Skansen, Royal Palace, Grona Lund, Vasa museum, Fjallgatan, City Hall, The ABBA Museum, Ice Bar or Gamla Stan. 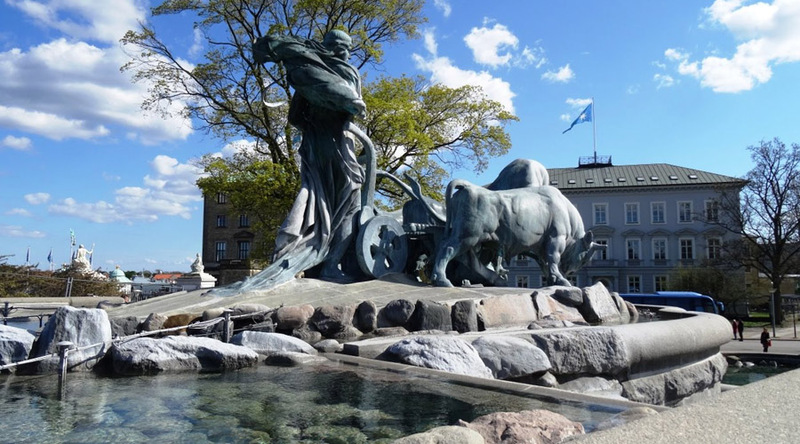 You will be taken directly to the sights without any long diversions.The bus and boat stops at famous attractions such as Skansen, Royal Palace, Grona Lund, Vasa museum,Fjallgatan, City Hall, Abba The Museum, Ice Bar, Old Town and several popular shopping districts. In bad weather there is a protective roof that can be mounted on the buses. You also have free Wi-Fi onboard both buses and boats. The boats have a small cafe onboard with Swedish "fika" and soft drinks (own expense). In the evening return to your hotel. Overnight at Hotel. Breakfast at Hotel. 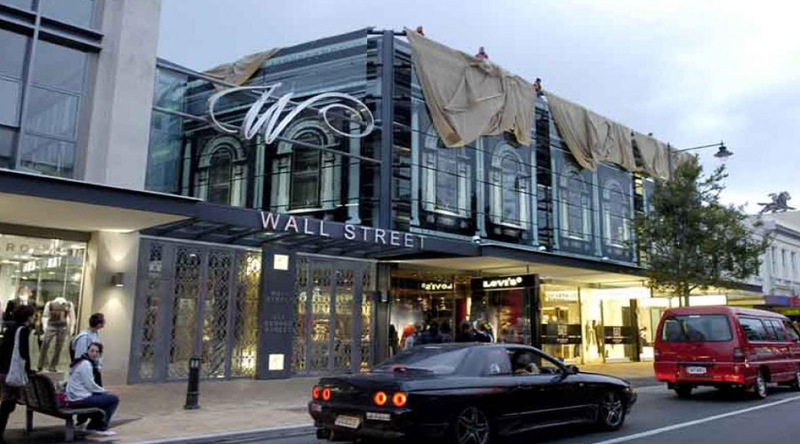 Today you are free to discover Stockholm's famous shopping streets and malls. In the afternoon, join a departure transfer to the train station to connect to a 5 hour train journey to reach the lovely city of Copenhagen, the capital of Denmark (Standard Train Travel Included). 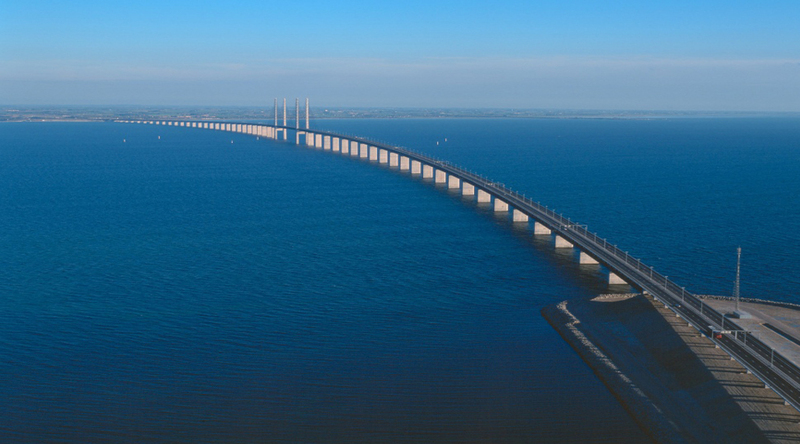 Before your train arrives do not miss the famous Oresund bridge connecting Sweden with Denmark. Copenhagen got its name from the word "kobenhavn", which means "Merchants Harbour". It is a captivating, friendly City where there is always something wonderful around the corner to see, smell, taste, feel and listen to. Meet upon arrival and transfer to your Hotel. Overnight at Hotel. Sweden with Denmark. 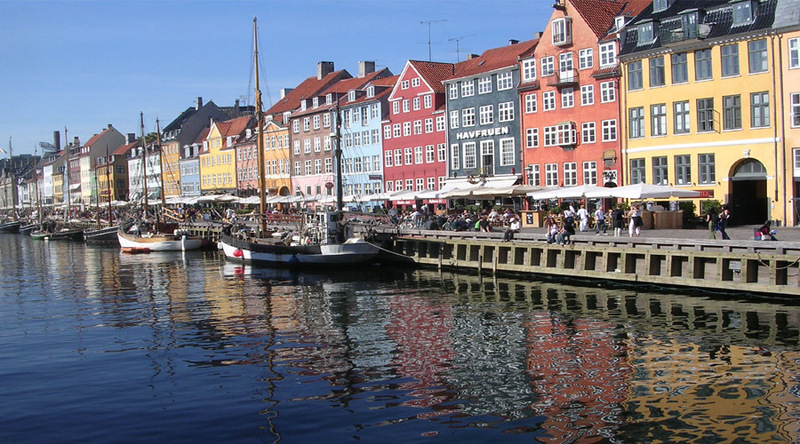 Copenhagen got its name from the word "kobenhavn", which means "Merchants Harbour". It is a captivating, friendly City where there is always something wonderful around the corner to see, smell, taste, feel and listen to. Meet upon arrival and transfer to your Hotel. Check in Hotel. Rest of the afternoon free to explore Copenhagen. Overnight at Hotel. Breakfast at Hotel. Check out of Hotel and leave your baggage at reception. Then make your own way to the starting point of Hop on Hop Off Classic Tour of Copenhagen (SIC Basis). Copenhagen is a major regional centre of culture, business, media, and science. Find out why they call it wonderful Copenhagen with your Hop On Hop tour of Denmark's vibrant and graceful Capital and view Copenhagen's swirling towers and turrets. We call this tour Line A. 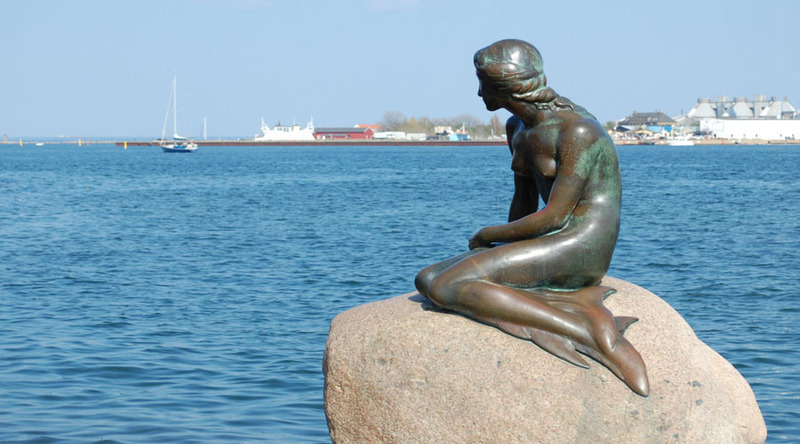 On this tour you will see Amalienborg Palace, Gefi on Fountain, Langelinie, Nyhavn, Stroget, Christiansborg, Nyboder, Rosenborg Castle, Tivoli, Botanical Gardens, the Royal Library, the exciting replacement for the Little Mermaid and much more. 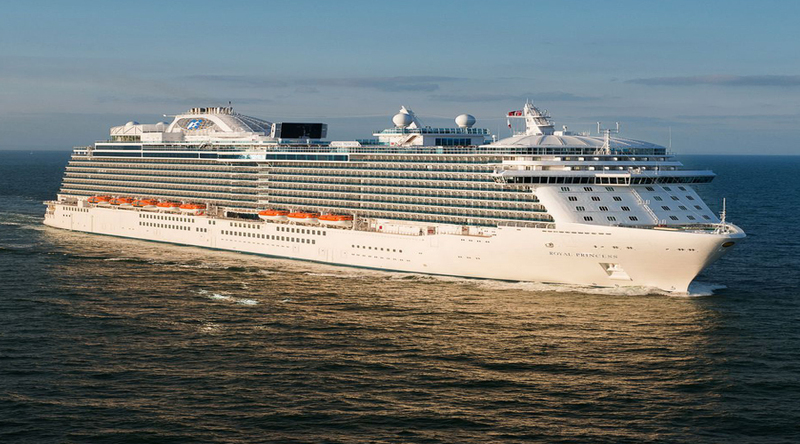 In the late afternoon departure transfer to Copenhagen Port to connect your overnight cruise to Oslo. At 1600hrs board the Cruise for Oslo for a wonderful ride on the North Sea and a night long party. Overnight on Cruise. Breakfast on board Cruise. Arrive in Oslo by 0930hrs. You will be met upon arrival and transferred to your Hotel. Check into Hotel by 1400hrs. 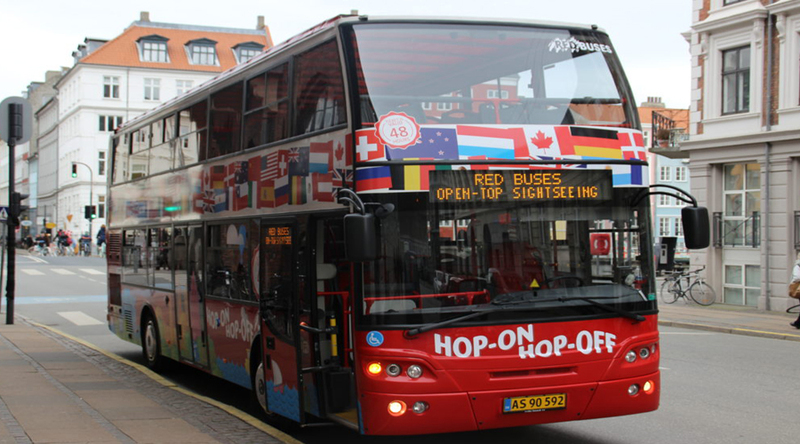 Leave baggage at Hotel Reception and proceed for a 24hours Hop on Hop Off Bus Ticket. Explore Oslo by a City Sightseeing hop-on hop-off bus; it’s the perfect way to discover Norway’s capital at your own pace. Use your voucher for 24 hours, and hop on and off the bus at 18 stops around the city. 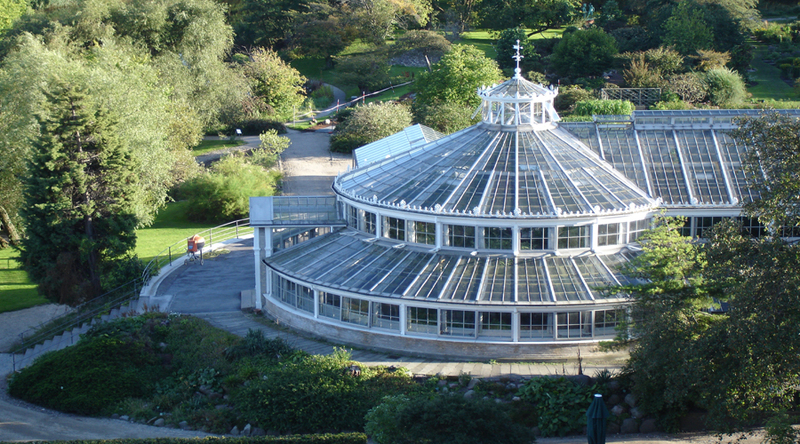 Listen to audio narration about each of the sights, and use the route to take you to attractions such as Vigeland Sculpture Park and Akershus Castle and Fortress Oslo City Sightseeing Hop-On Hop-Off Tour Experience the top things to do in Oslo Enjoy on board commentary as you see Oslo's best attractions Hop on and off at 18 stops around the city. On-board audio commentary available in several languages + free headphones. For the full tour, hop-on at The National Theatre (Stop 1). However, customers can join the tour at any of the tour stops along the route. Later check in hotel and free to explore more in Oslo. Overnight at Hotel. Breakfast at Hotel. Day free at leisure until departure transfer to Oslo Airport. Best time to visit Scandinavia. Sweden: For warm weather and sunshine, the best time to visit Sweden is May to September. – If you want snow, aim to go between late November and March. – You can visit the country all year round, but you'll need to wrap up during winter. – To see the midnight sun, visit in the height of summer (June and July). The best time to visit Denmark is early summer, especially during the month of June when the days are long, and relatively warm weather allows for plenty of outdoor activities. June offers pleasant temperatures without spring's wet weather in Denmark. All you'll need is a light jacket. The best time to visit Norway depends on what you want to do. Jun-Aug promise long days and the fabled midnight sun ideal for hiking, cycling or cruising – but no guarantee of heat, even if it won't be cold! May and Sep offer mild temperatures, fewer crowds and gorgeous natural colours.